The main culprit for hesitancy regarding embracing SMS and developing a text message marketing strategy are several SMS myths that seem to be going around. 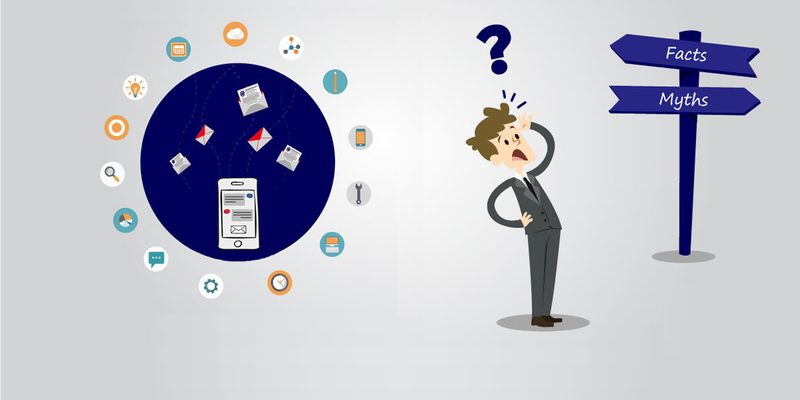 However, the reality is that those SMS myths are illusions, so we’re debunking them here to help you make more informed business decisions and achieve much better results in your marketing efforts. One of the most common misconceptions about SMS messages is that only millennials are using them. Granted, teenagers and young adults are definitely texting much more than any other demographic, but older generations are increasingly following in their footsteps. Baby boomers move towards texting at a very fast pace and every marketer should definitely take that fact into serious consideration. Targeting only millennials may help you generate a high ROI, especially if you’re offering products or services specially designed for their needs, but don’t let this myth stop you from trying to convert older demographics as well. Older consumers may be busier than millennials and may check their text messages less frequently, but you can effectively capture their attention with relevant and compelling copies. After all, who wouldn’t like to receive offers about amazing deals for some of their favourite products or services? This is another myth that prevents lots of marketers from implementing SMS marketing into their business strategies. They feel that they would annoy and push away their customers, who would see their SMSes as the dreaded spam messages. This couldn’t be further from the truth, because people generally want to hear from their favourite brands. As a matter of fact, 70% of consumers feel that text messaging is a great tool for businesses to connect with them. 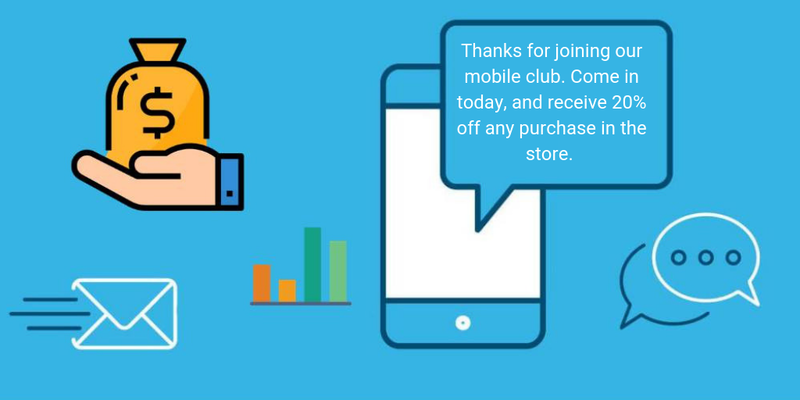 Furthermore, SMS marketing campaigns are opt-in campaigns, which means that you can send promotional text messages only to those who have allowed you to do so. Those who opted in are people who actually want to receive offers from you, so how could your SMS campaign be ineffective then? However, in order to see real benefits, your messages must be relevant and valuable to your recipients. Also, the timing needs to be right. You should be aware of the best time to send text messages, and be sure not to send more than four SMSs per month, so as not to actually end up annoying your recipients – less is always more. Your SMS marketing campaign definitely doesn’t have to be a one-way broadcast. Although that kind of text messaging is far from unfruitful, you can turn your campaign into an effective two-way conversation that helps you gather invaluable information about your customers and their preferences regarding your products or services. You can use a platform for sending messages that enables your recipients to reply to your texts. Our SMS texting platform provides you with an Inbox feature that allows your subscribers to send replies back to you. That way, you can engage in two-way conversations that help you personalize your messages and tailor them to your customers’ specific needs, ultimately strengthening your customer relationships. A number of small business owners see SMS marketing as a very expensive venture. Thinking that only large businesses can afford such a promotion, they don’t consider sending any kind of promotional text messages to their customers, let alone start a mass text messaging campaign. The truth of the matter is that text message marketing is very cost-effective and its benefits are incredible, no matter the size of your business. Moreover, mass text messaging can provide you with an amazing opportunity to outperform your competition, because you can directly engage with a huge number of your customers in just a matter of seconds and nurture your relationship with them. 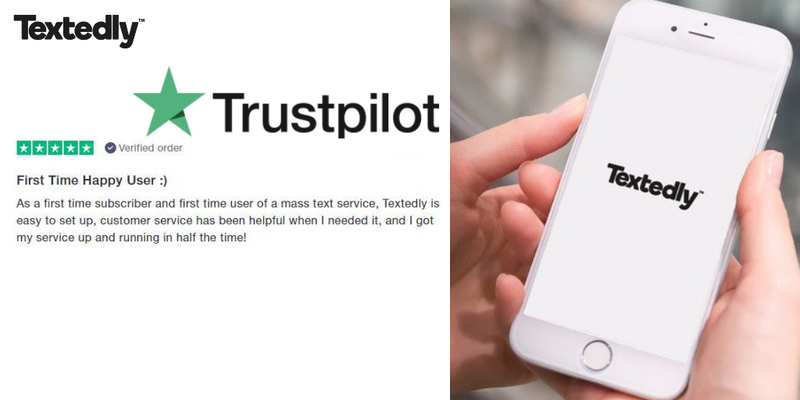 With Textedly, you can send mass text messages with a single click and engage with as many customers as you have – we will never limit your subscriber list! 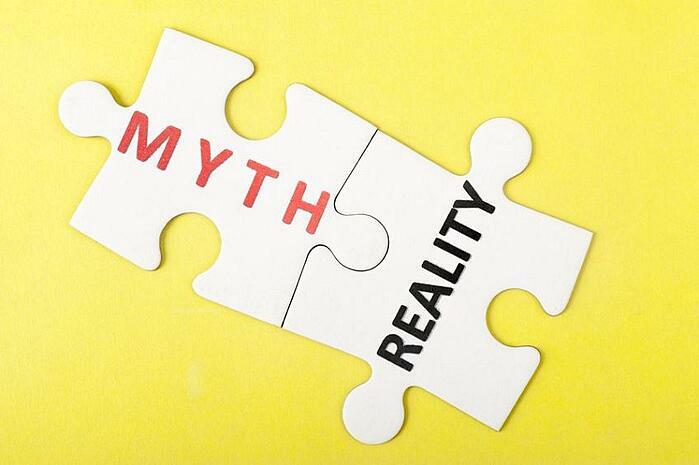 This is perhaps the most popular myth about SMS marketing. Lots of people believe it’s a passing trend that is slowly fading away and doesn’t lead to high conversion rates, so investing in it would not bring any returns. If you’ve read about the myths discussed above, you certainly find this one quite ridiculous – as you should. SMS marketing is stronger than ever before and it definitely doesn’t show any signs of going away. It may not be as popular as other communication channels, especially given the ever-increasing number of social media messaging apps, but people still greatly text and will continue to do so for as long as there are mobile phones around – and that will undoubtedly be forever. All these SMS myths seem a bit silly now, don’t they? You certainly understand now how beneficial SMS marketing can be, so don’t let these and other myths stop you from growing your business. If you’re still a tad skeptical, do a bit of research and check out the various recent trends in marketing, because they will all show you that SMS marketing is gaining more and more popularity with each coming day. It’s definitely here to stay, so the sooner you implement SMS marketing in your business, the sooner you’ll start seeing much better results and generate more conversions and ROI.